TH1060P Optoma lamp replacement rated at 4,500 lumens with a lamp life of 2,000 hours (3,000 hours in Eco mode) now on sale at Pureland Supply. 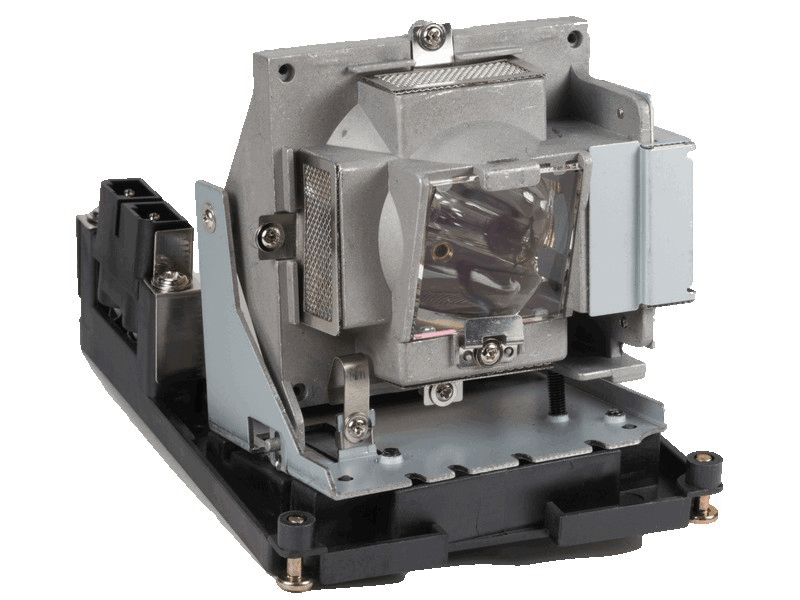 The TH1060P replacement projector lamp comes with a 300 watt genuine Philips brand projector bulb inside which is rated brighter and lasts longer than other generic lamps on the market. Call us today at 610-444-0590 or checkout now online using our secure shopping cart. If you place your order before 4pm weekdays your order will ship same day. We have a 180 day unconditional warranty and also offer free ground shipping. Thank you for shopping with Pureland Supply. TH1060P Optoma Projector Lamp replacement. Projector Lamp assembly with High Quality Genuine Original Philips UHP Bulb inside. Super fast service. We ordered our lamp at 4pm and received it the next morning. Installation was easy too. Excellent quality lamp with Philips bulb inside. This is a better quality lamp than the ones we used to buy on Amazon. We returned 2 to Amazon, hopefully this one will hold up better.